Eculeus Group Publishing is celebrating it’s 2 year anniversary! We have grown from 1 to 5 community papers in just two years, and direct mail to 100,000+ North Valley homes each month…and could NOT have done it without your support. We are teaming up with Craft Nights to host a FREE event for you to attend. Come create with us – and network with fellow business owners while you’re there! We will have snacks and refreshments. A vision board is a powerful visualization tool which refers to a board of any sort used to build a collage of words and pictures that represent your goals and dreams. The inspirational collages serve as your image of the future – a tangible example, idea or representation of where you are going. They should represent your dreams, your goals, and your ideal life. By representing your goals with pictures and images you will actually strengthen and stimulate your emotions because your mind responds strongly to visual stimulation… and your emotions are the vibrational energy that activates the Law of Attraction. The saying “A picture is worth a thousand words,” certainly holds true here. 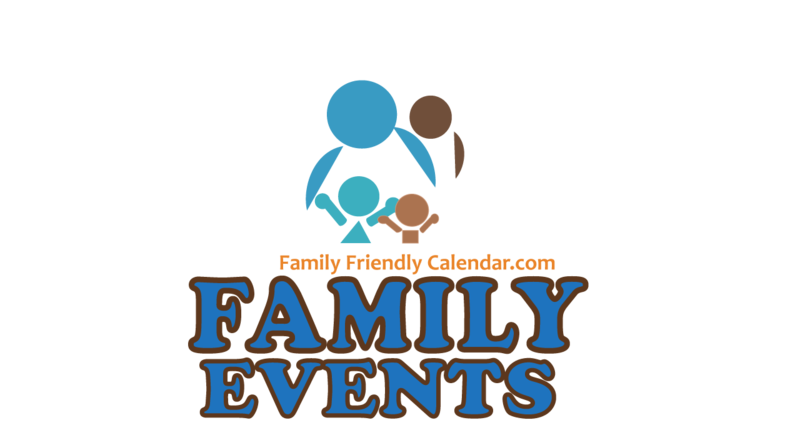 Take the kids to fun FALL Family Friendly Events in Phoenix and in Arizona!Check out our FALL FESTIVALS guide, that includes Harvest Festivals to Carnivals to Fall Festivals throughout Metro Phoenix. 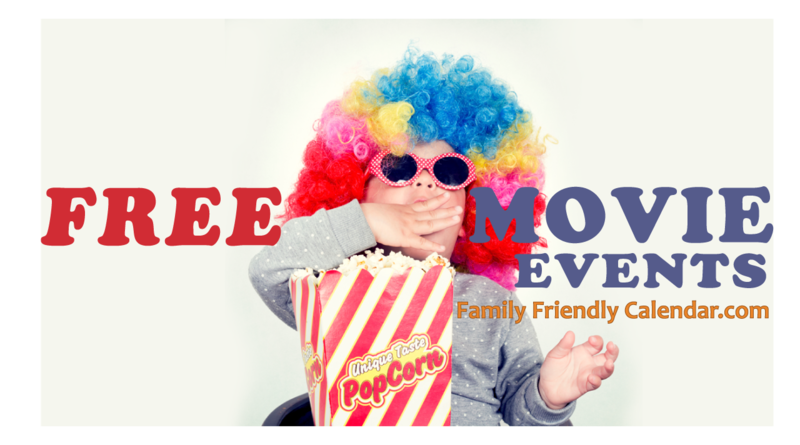 For free events, see our FREE Kids events guide for free fun indoor and outdoor events with the family on the weekend and weekdays in Phoenix. SHARE with your friends! Let them know about Family Friendly Calendar - where they can find fun things to do with kids in Phoenix. Enjoy the beautiful weather with family! Checkout our Carnival Friendly Guide here. *Please note: Time/dates of events might be subject to change per event organizer - confirm availability/time/dates with event organizers. 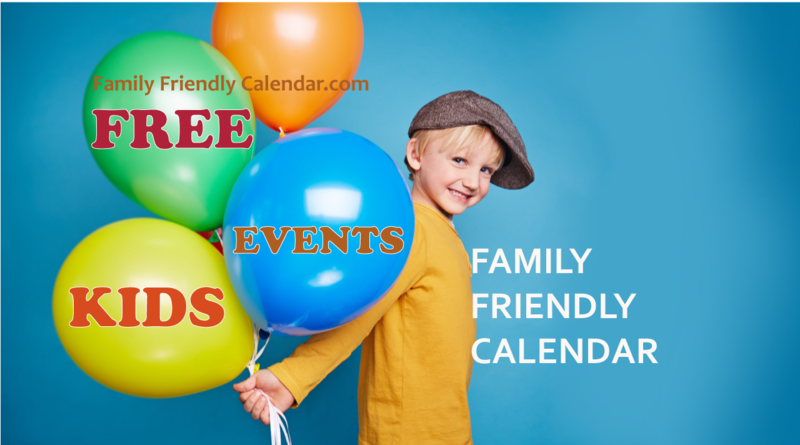 Family Friendly Calendar helps you easily find kid and family friendly events, and events for mom. We are a participant in the Amazon Services LLC Associates Program, an affiliate advertising program designed to provide a means for us to earn fees by linking to Amazon.com and affiliated sites. Our first priority however, is to provide value to our visitors and community. 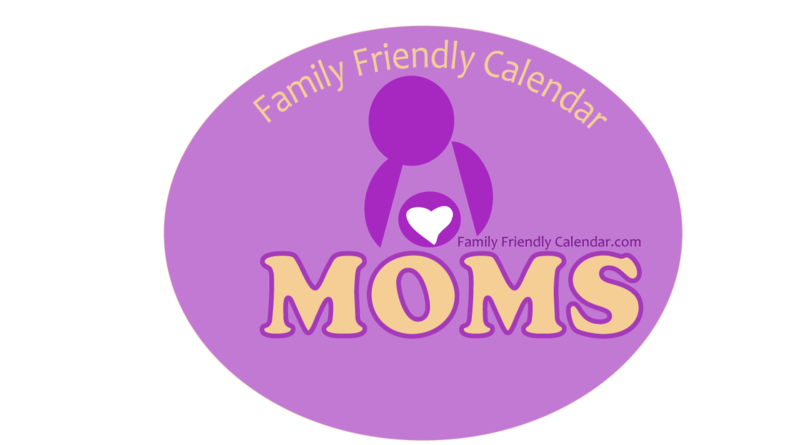 Copyright © 2019 Family Friendly Calendar. All rights reserved.